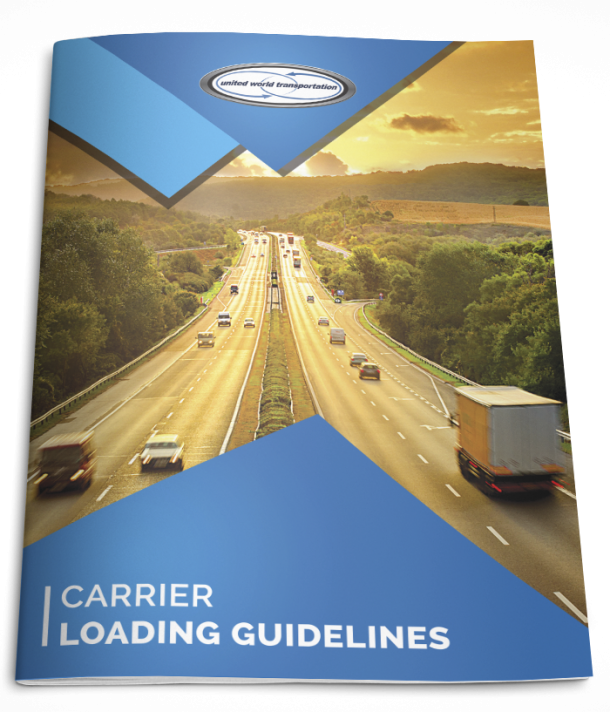 The FMCSA Hours-of-Service Regulations is a detailed rule that every driver of a Commercial Motor Vehicle must adhere to. Although there were some changes to the hours-of-service rules in December, 2011, the standard 14 hour driving window & maximum 11 hour daily driving times have remained the same. Major changes to the rule that were implemented in December: the maximum number of hours a truck driver can work within a week have been reduced by 12 hours, from up to 82 hours within a 7 day period down to 70 hours. Also, truck drivers cannot drive after working 8 hours without first taking a break of at least 30 minutes. The rule also requires truck drivers who maximize their weekly work hours to take at least a 2 night rest when their 24 hour body clock demands sleep the most: from 1am to 5am. These rules were implemented in December 2011, became effective in February 2012, and all CMV drivers and companies must comply to all rules by July 1, 2013. For more information and examples of the Hours-of-Service Regulations, visit the FMCSA’s Hours-of-Service web pages. *reference – Hours of Service Logbook Examples. U.S. Department of Transportation. Federal Motor Carrier Safety Administration. February 2012; Revised February 28, 2012. Don’t forget!! Put the You in UWC is still running until the end of June!!!! Refer a carrier company, and if we load them in June, you get a $20 credit!!! Details can be found here on our Blog, and on our Facebook and Twitter pages!! !